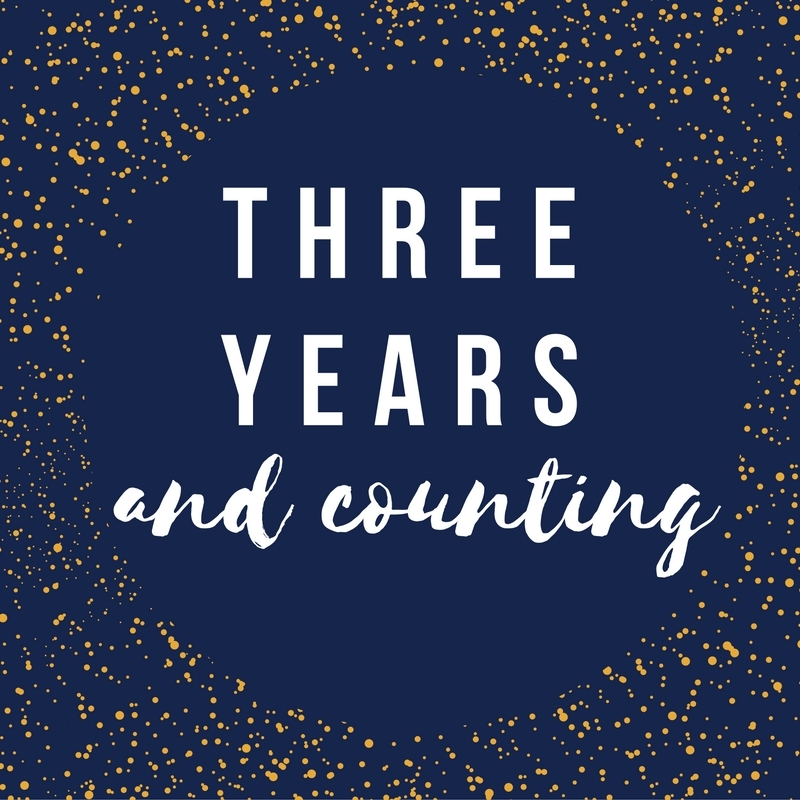 So...it's 5th August and that means *drum roll* it's time for another emotional/personal post marking my (this time) THREE year anniversary after being discharged from hospital. I will start this post with the same preface as the last two years "I have just written a 'status update' on my personal Facebook page to my friends and it occurred to me that I also want to say thank you to all of YOU. So I'm going to paste in what I wrote word-for-word on here. For the full effect (and for the new readers amongst you) you can read my first year anniversary post here and my second here. "WARNING – another of my soppy anniversary posts (read: essays). Today is August 5th, and marks three years since I was discharged from hospital. This year the anniversary feels quite a different beast to the last two years. It crept up on me, for a start. I completely forgot about it until I was on my way into work yesterday and panicked that I’d somehow missed it. Personally, I think this is a great sign; a sign that I am starting to feel more space between me and the years I spent unwell. A ‘healthy’ space. A space that means I feel I am not completely defined by a decade-plus of illness. A space that feels good. This past year has been another roller-coaster of a ride. Yes, I still have to be careful. Yes, I’m still finding my way. No, I won’t forget what happened or pretend it didn’t. No, I won’t take things for granted. This year there have been tears and triumphs. Things to grieve over, and things to rejoice about. Things I have done for the first time, and things I have done for the last. There have been people I have said goodbye to, and many people I have met for the first time. We have worked, we have played, we have studied and we have lived. For all these things and so many more, I am grateful. On this day, three years ago I woke with the knowledge that a new and exciting chapter of life was just beginning. Three years later, I woke up this morning with the same knowledge. Sitting here typing this (fairly un-edited stream of consciousness) with tears running down my face – I am completely at a loss to express how much I (still) feel about the last few years and the time I was unwell. I have so many of you to thank. So many of you who helped me reach where I am today. So many who are helping me discover just how incredible and exhilarating life can be. A year of milestones, surprises, new beginnings, goodbyes, change, love, laughter, tears, family, new and old friends. A year of growing, learning and maturing. 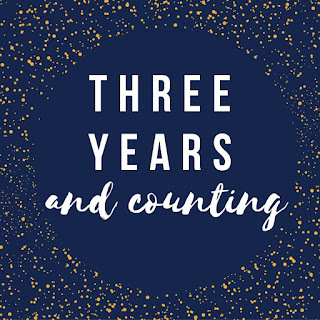 A year you have all been part of. And for that I am very lucky. I will quote my post from last year, “To the friends and family who have seen up close the changes these past couple of years have brought and who've been there with a solid shoulder, a helping hand, a beaming smile or a thumbs up - thank you”. What anniversaries do you mark? Are you a fan of reflecting on milestones or key moments of your life?